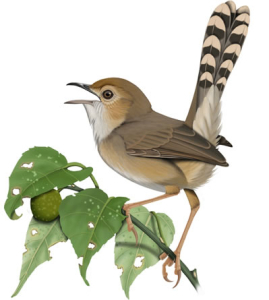 As birders, our love for books is only exceeded by our love for birds. But carrying all your literature around in the field can be back-breaking. 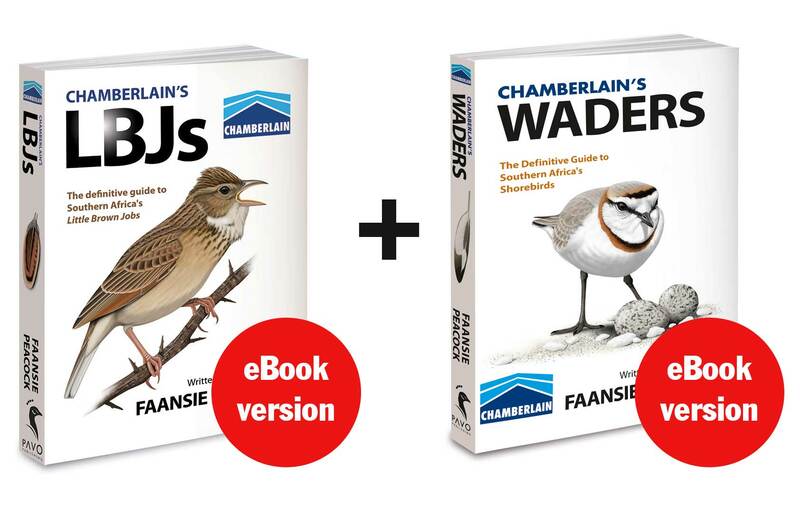 May I suggest that you get the eBook versions instead (or preferably, in addition)? These are simply PDF versions of the printed books, that can be browsed on any device and with any software that can open pdfs. Payment by credit card is easiest – just click on the Pay Now buttons below, which will take you to PayFast (South Africa’s premier online payment portal). Fill in your card details, and you’ll be redirected to the download page. That’s easier than telling an African Snipe from an African Pipit! No forms, no waiting. Should you wish to pay by EFT, that’s also cool. Just send me an email so I know who you are, and I’ll reply with a download link as soon as your payment comes through. 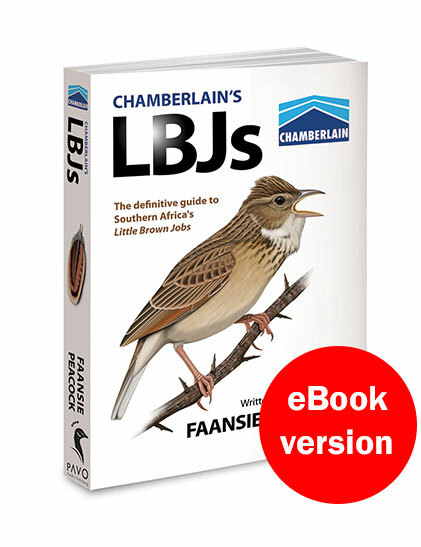 My banking details are Pavo Publishing, ABSA Vredenburg, Branch 632005, Account 4084993558, Swift: ABSAZAJJ. 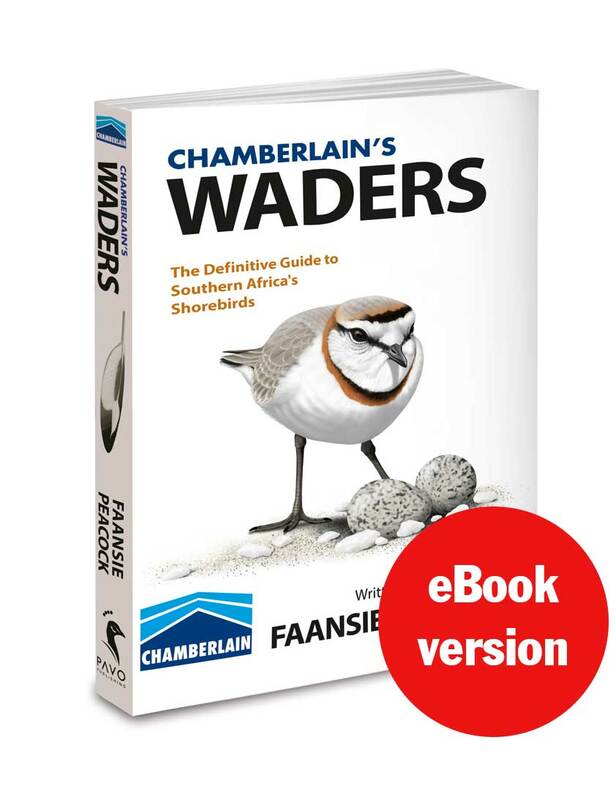 By the way, you can download a free sample chapter from the Waders book here.